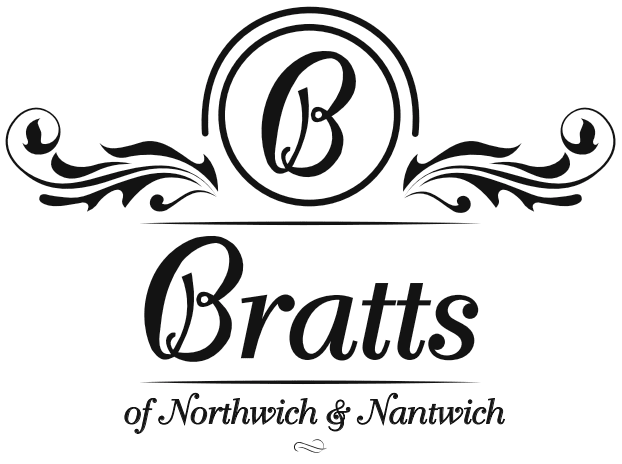 Over the 130 years, Bratts has operated, three families have owned it; the Bratts, the Evans and the Grays. 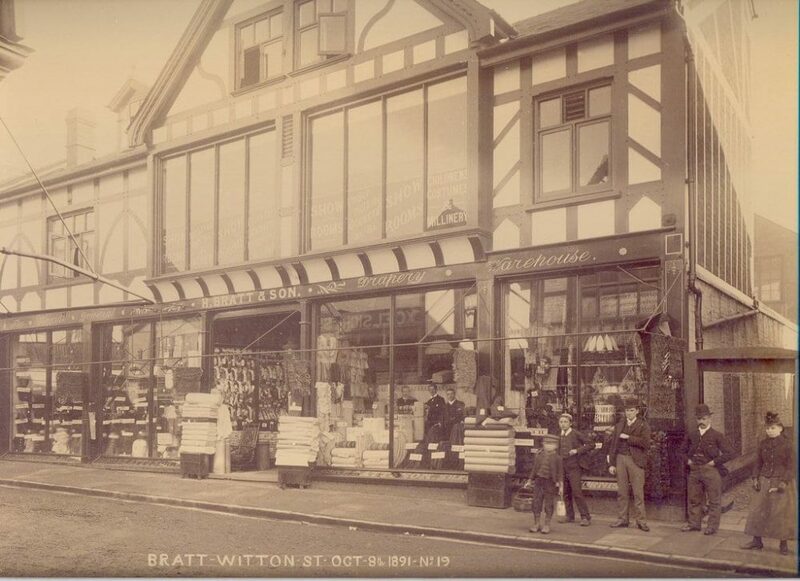 Back in 1860, the original Northwich store was founded by Henry Bratt, who along with his son Miles, opened up ‘H. Bratt & Son’. After his son died, Henry Bratt partnered with his Fabric Buyer, Jack Evans, and the firm was renamed ‘Bratt & Evans’. Henry Bratt then died while on a world cruise in Melbourne, Australia, leaving the store to Evans. It was from him that John Arthur Gray purchased the business in 1928. John’s sons, John (Jack Lancaster) Gray and Donald Gray joined their father in 1936 and 1946 respectively. John Arthur Gray died in 1951 after a long fight with cancer, only two years after a complete modernisation was carried out. 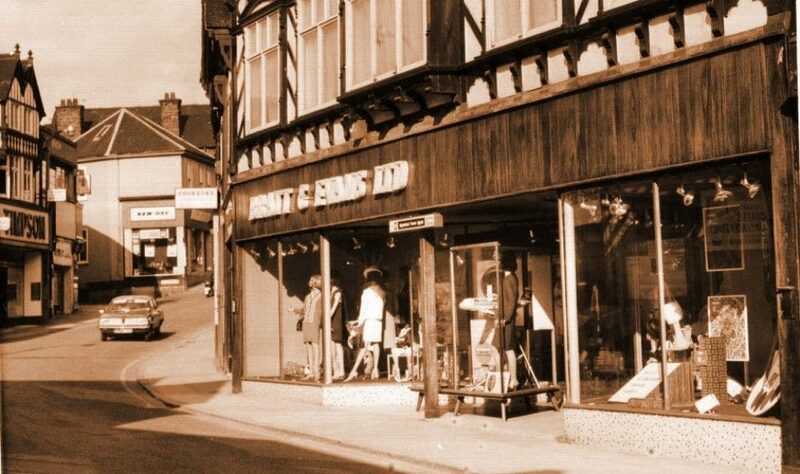 The store continued to grow throughout the years, trebling in size in 1961 when a new building on two floors was erected. Then, in 1967 a further floor and a lift were added to ensure accessibility for everyone. 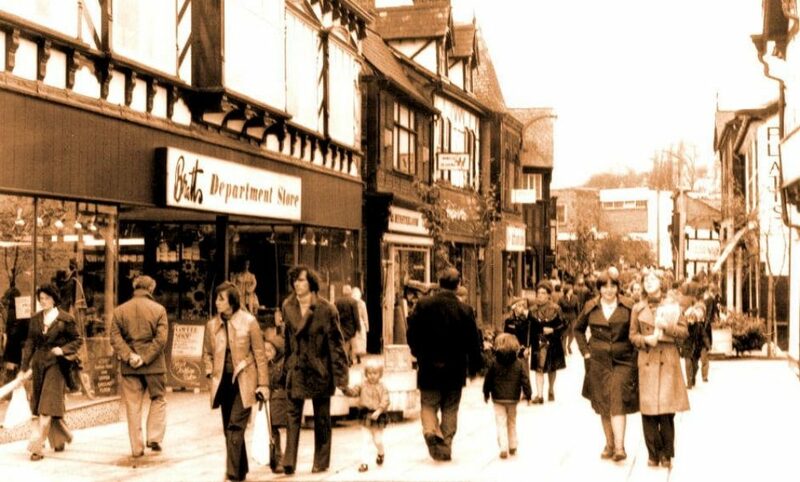 Next came a travel agency, which started in the store in 1958 but was soon relocated into the precinct in 1972. 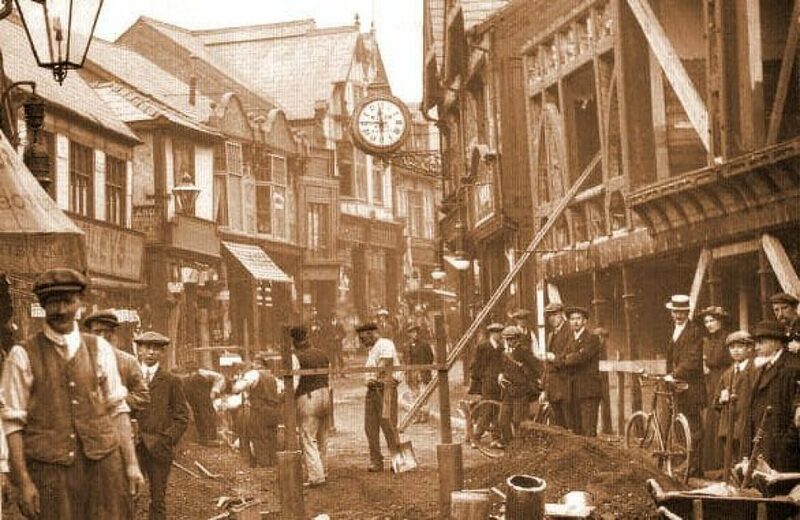 After this, two more locations were added, one in Knutsford in 1968 and Nantwich in 1979. 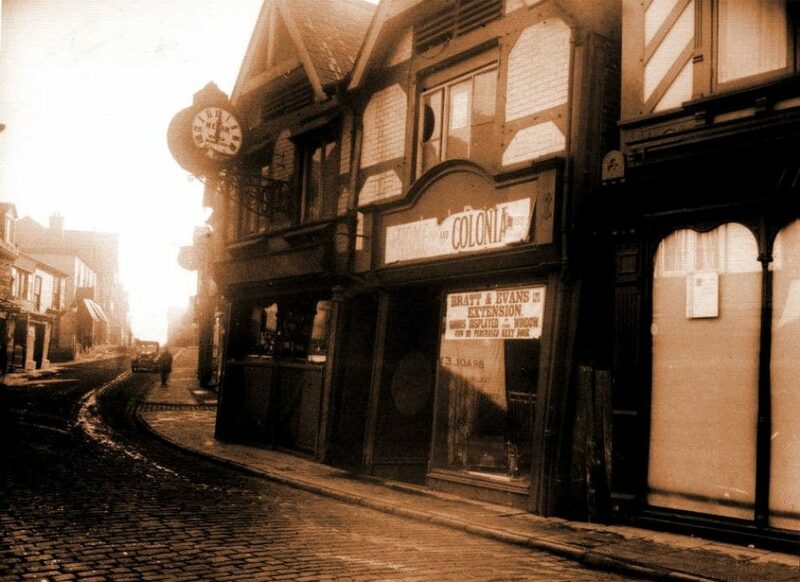 The Nantwich store, (established initially in 1835), was purchased from the Harlock family by the Evans in 1971, with the hope that with some modernisation it would produce another steady flow of happy customers. Now, the Bratts company is led by the capable and passionate Mr Tim Gray, Donald Gray’s son. 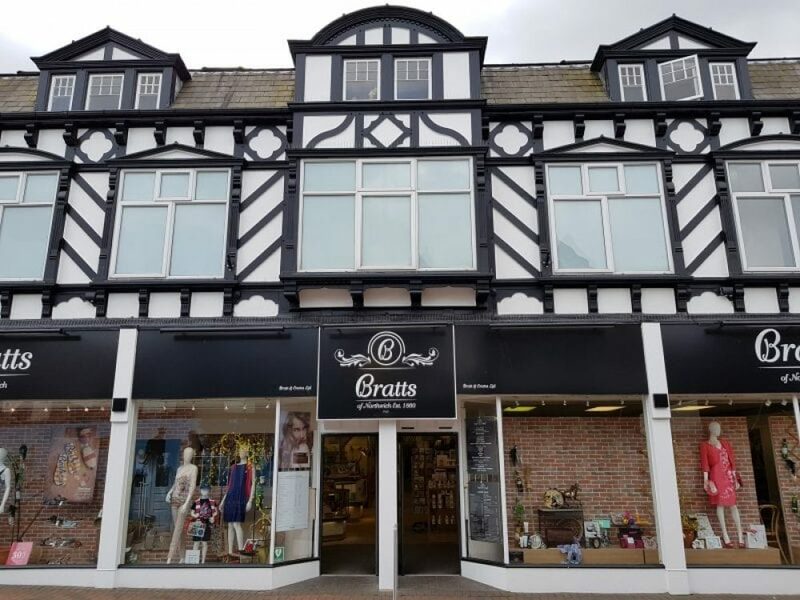 Mr Martin Gray, John Gray’s son, retired in March 2014, while Tim’s wife only recently retired from the business along with Kate Burrows, Donald Gray’s daughter. Judy, Kate and Martin all remain as Directors of the company, helping to keep family at the heart of the business.